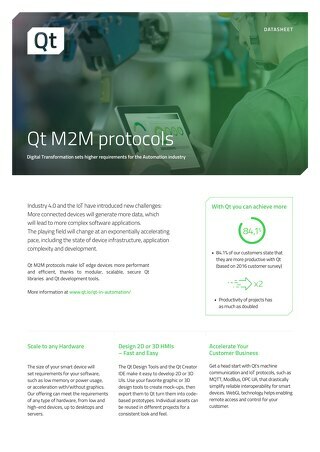 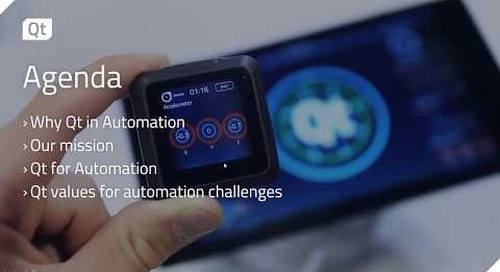 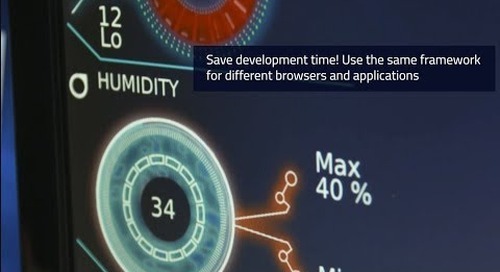 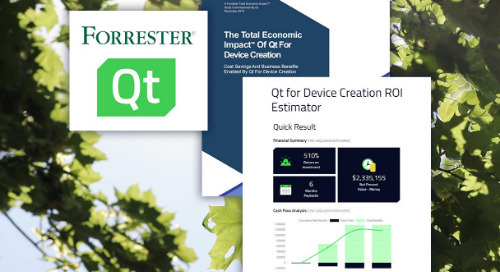 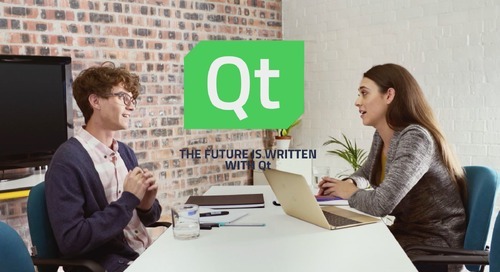 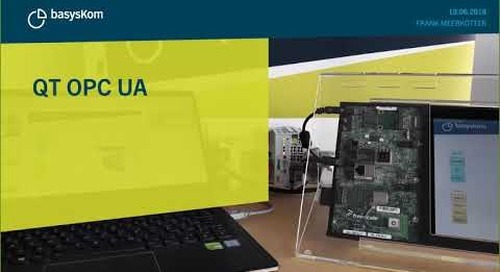 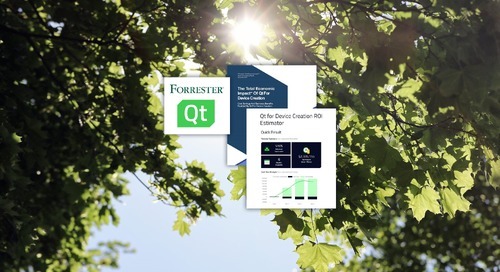 If you read our last eBook, The Perfect Framework for Industrial Applications, you may already know that Qt is well suited for building industrial applications. 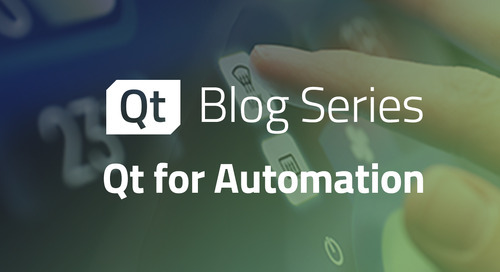 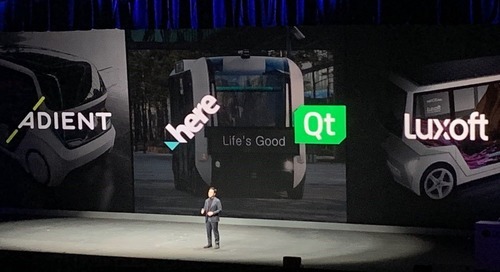 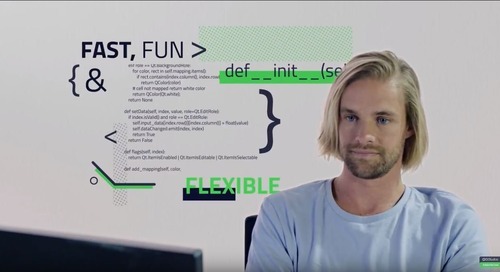 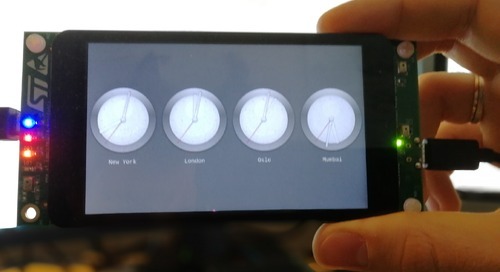 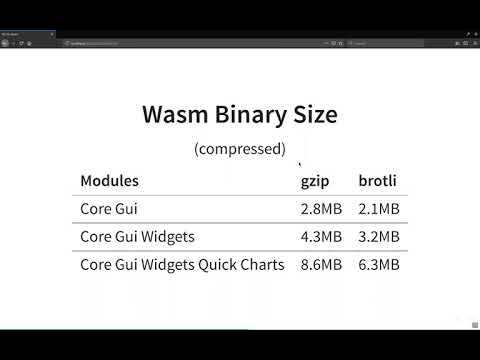 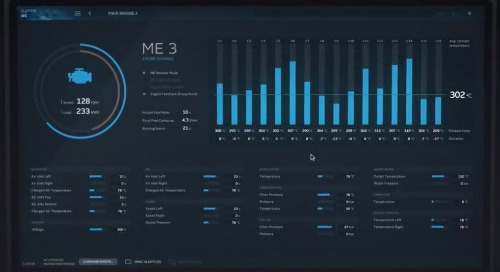 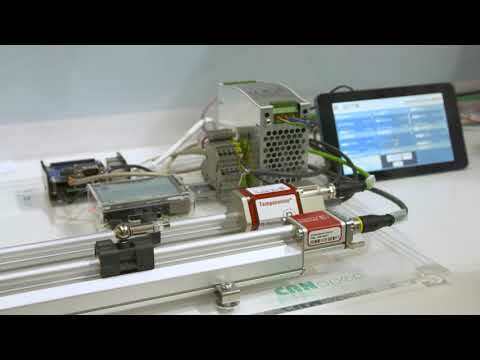 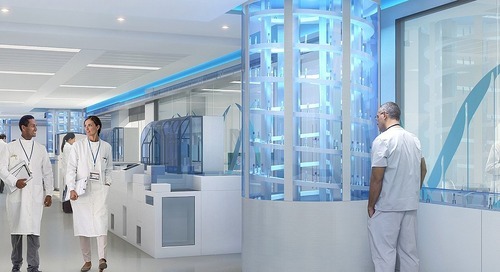 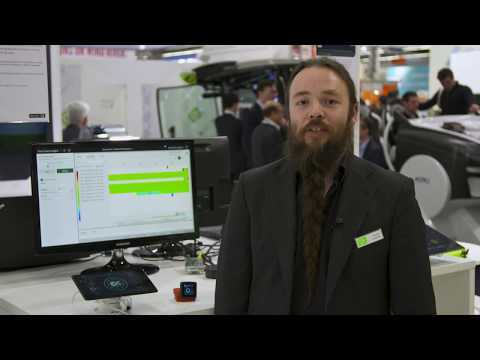 But what’s really in an industrial application built with Qt? 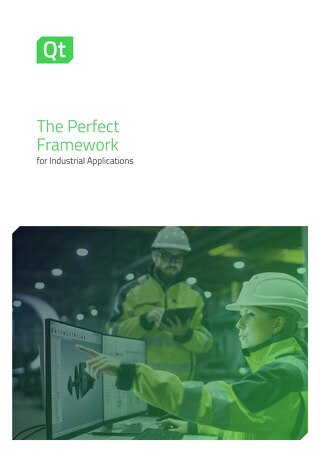 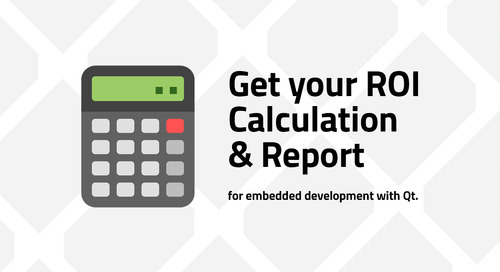 We’ll address that question in this eBook, where we take a look at the common requirements of industrial applications, and what’s needed from the Qt toolbox to address those challenges.